Bitdefender consistently ranks #1 thanks to its ability to evolve faster than malware. Our award-winning technologies use patented machine-learning algorithms to reveal new or unknown threats in fractions of a second and with pinpoint accuracy. Dozens advanced technologies combine their powers in the Cloud for ultra-fast scanning and super-efficient threat response. Introducing the world's first proactive protection technology against cunning ransomware. Make your precious files immune to malicious encryption. 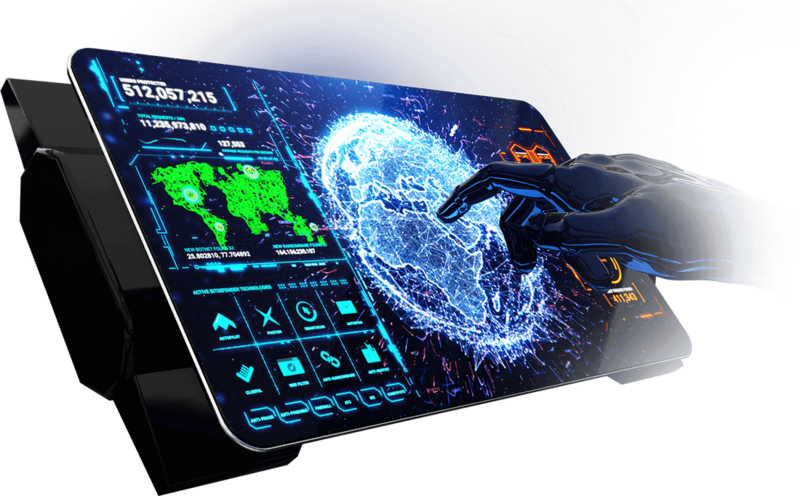 Once activated, Bitdefender’s Autopilot™ technology runs all cybersecurity processes automatically, so you can just enjoy your computer to the max. Worry-free. The innovative Photon technology optimizes scanning processes in relation to your PC configuration so speed and performance remain unaffected. With SmartScan Bitdefender learns how you use your computer so it avoids slowing you down when scanning files for malware. Bitdefender blocks unsolicited messages and even predicts spam outbreaks by using advanced technologies like image recognition and natural language processing. Never worry about phishing or any type of online fraud when you shop, bank or just surf online. Bitdefender can also filter out inappropriate content.